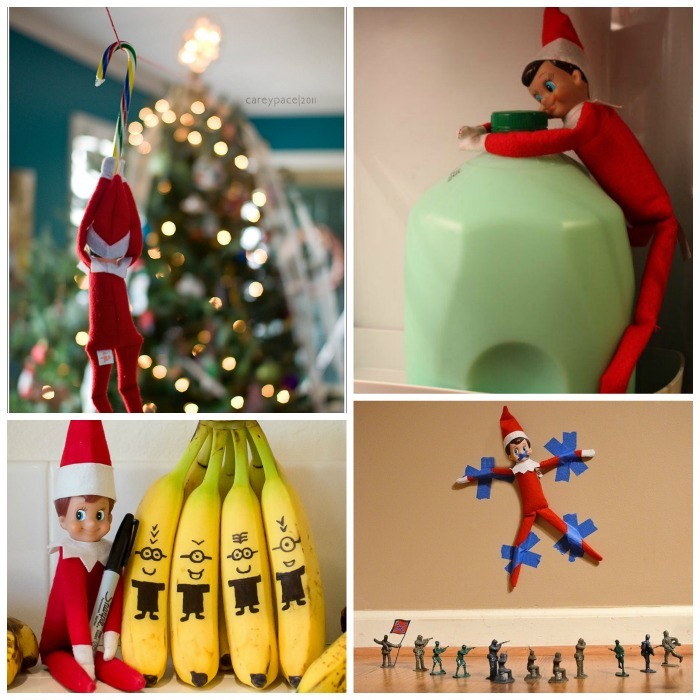 Don't leave the littles out; they love Christmas, too! 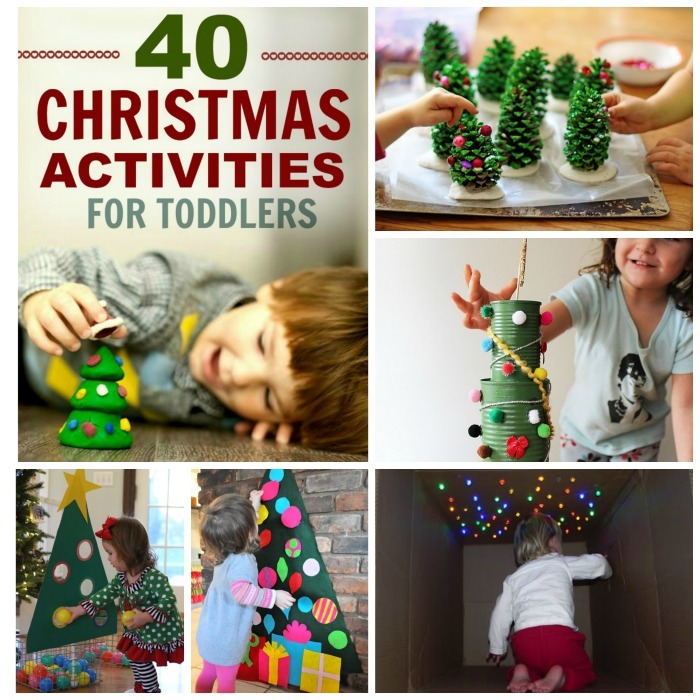 Here are forty holiday activities perfect for toddlers. 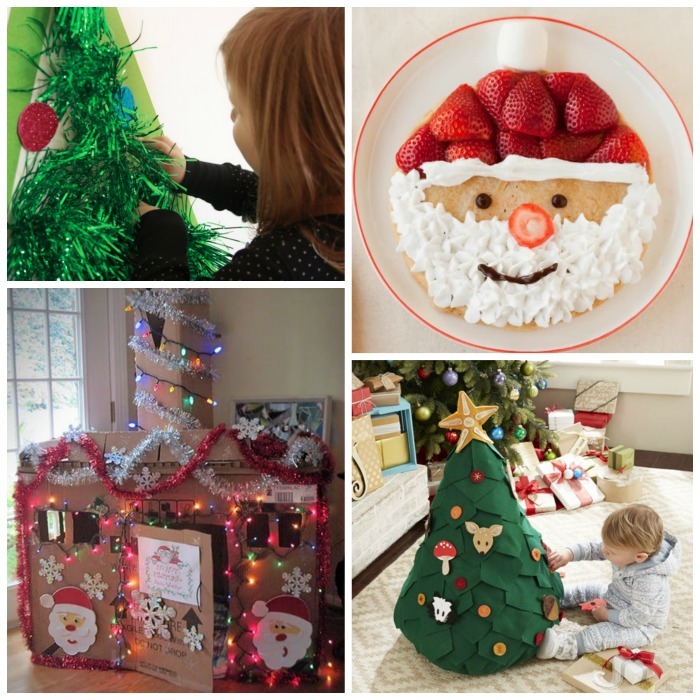 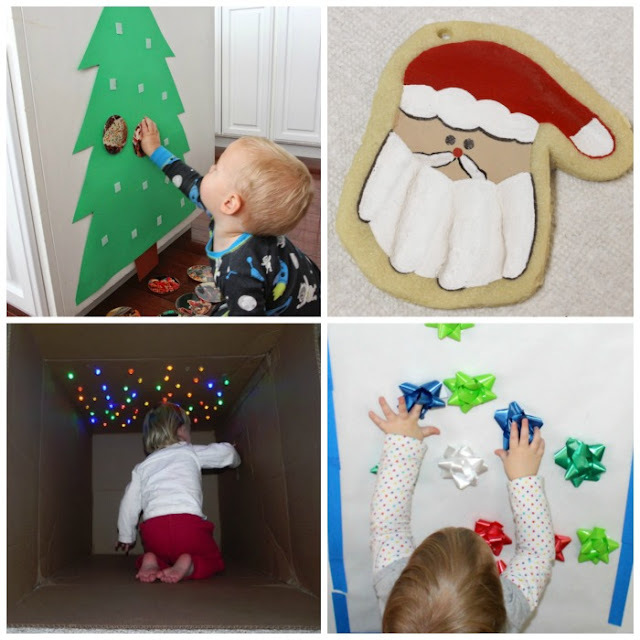 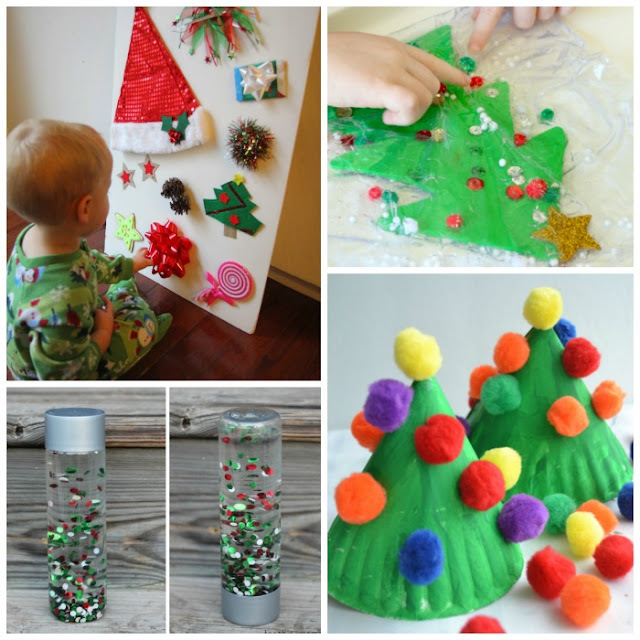 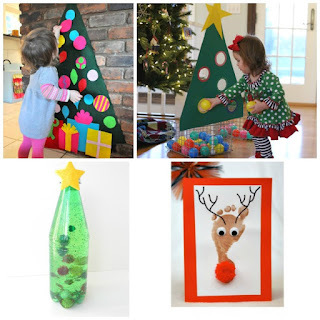 Make a toddler friendly felt Christmas tree that they can decorate again & again! 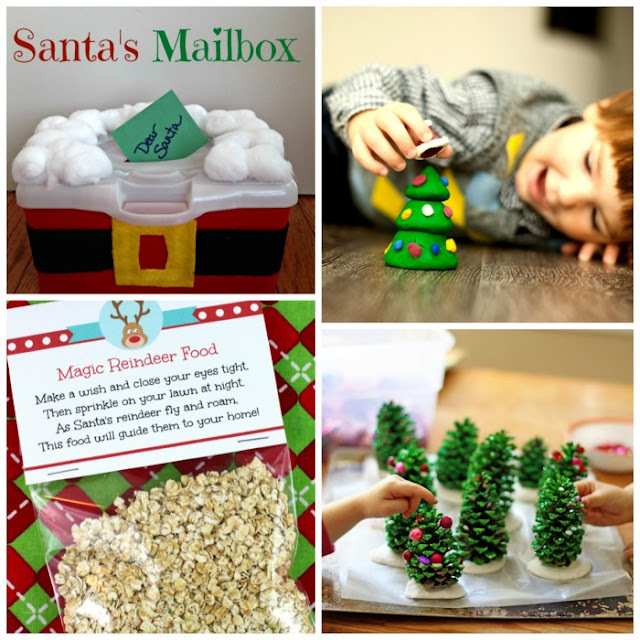 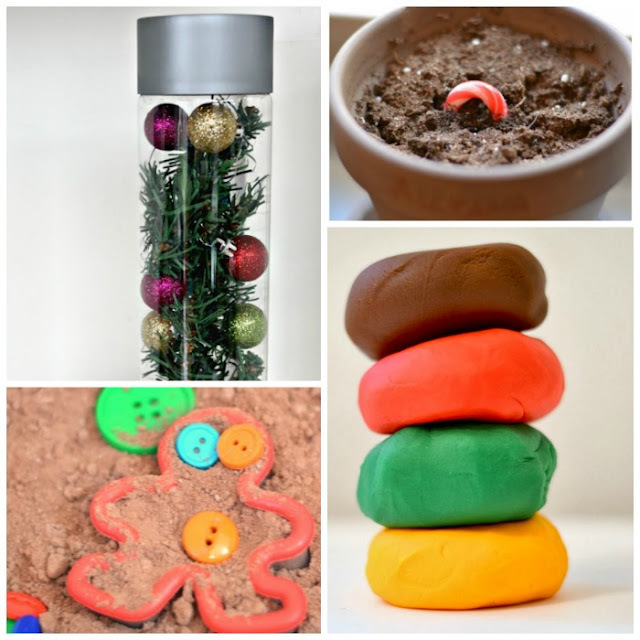 Make a playtime children's tree - it's 3-dimensional! 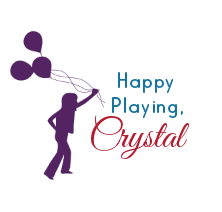 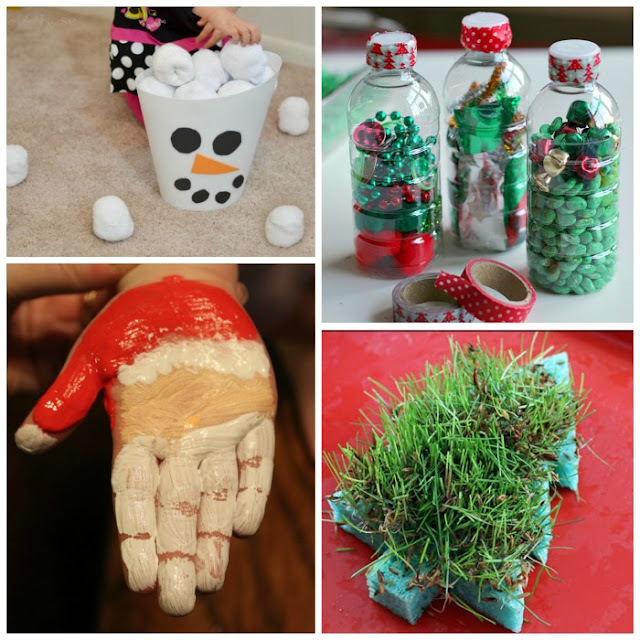 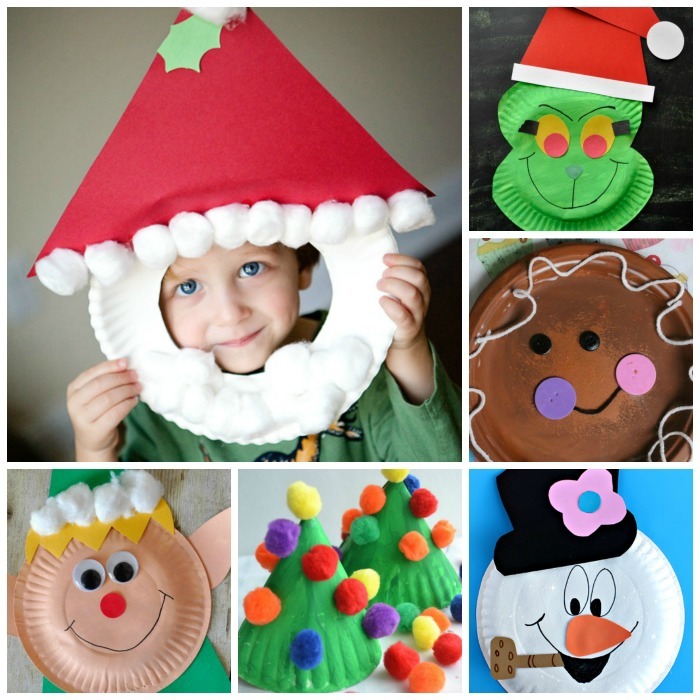 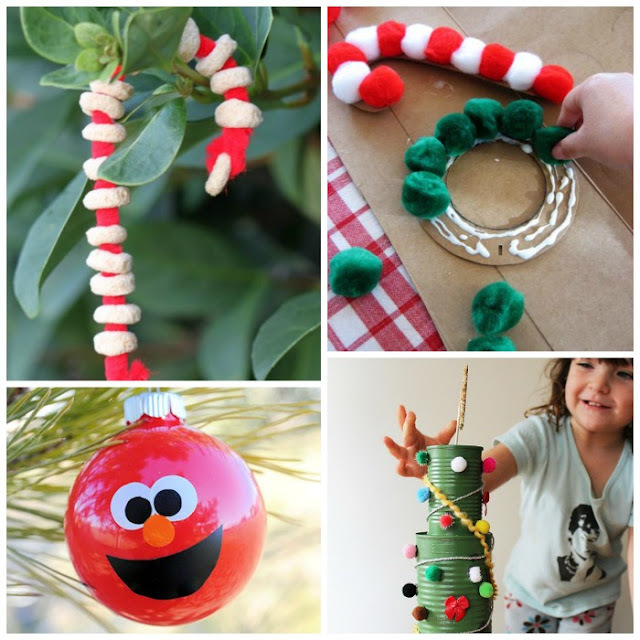 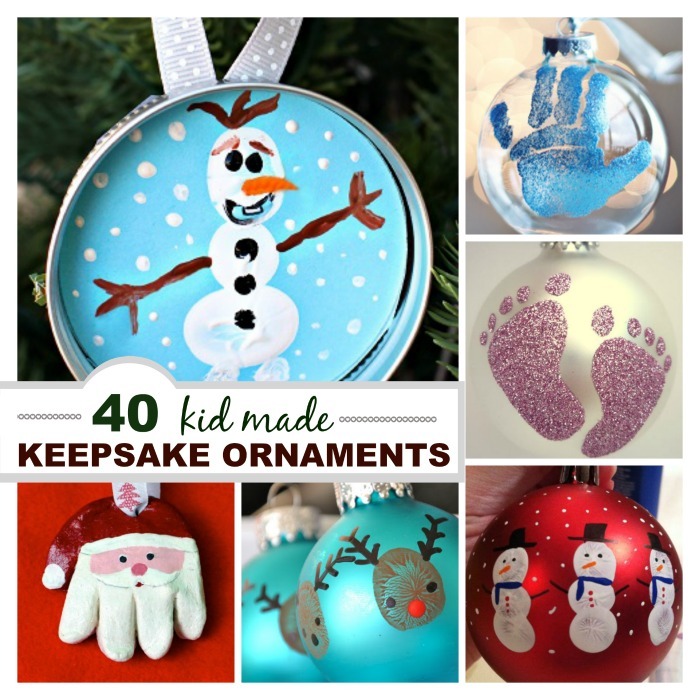 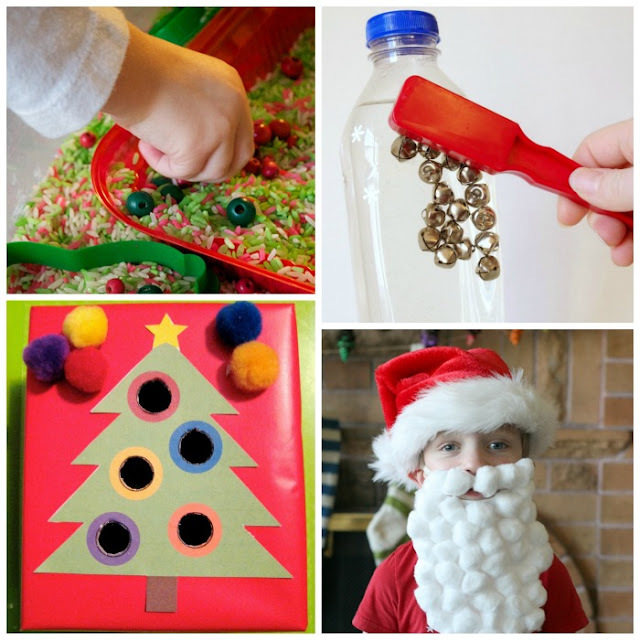 Are you looking for more crafts for your toddler?